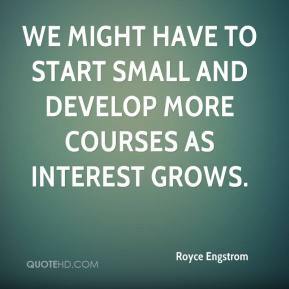 We might have to start small and develop more courses as interest grows. 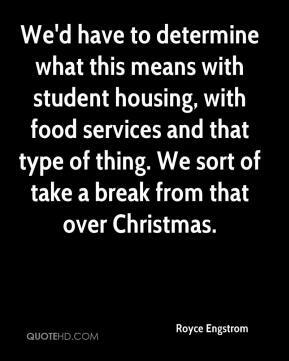 We'd have to determine what this means with student housing, with food services and that type of thing. We sort of take a break from that over Christmas. 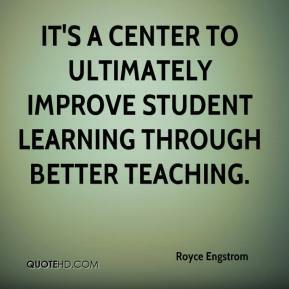 It's a center to ultimately improve student learning through better teaching.